E8NEG7 An office building occupied by the technology firm Palantir in McLean, Virginia on October 11, 2014. 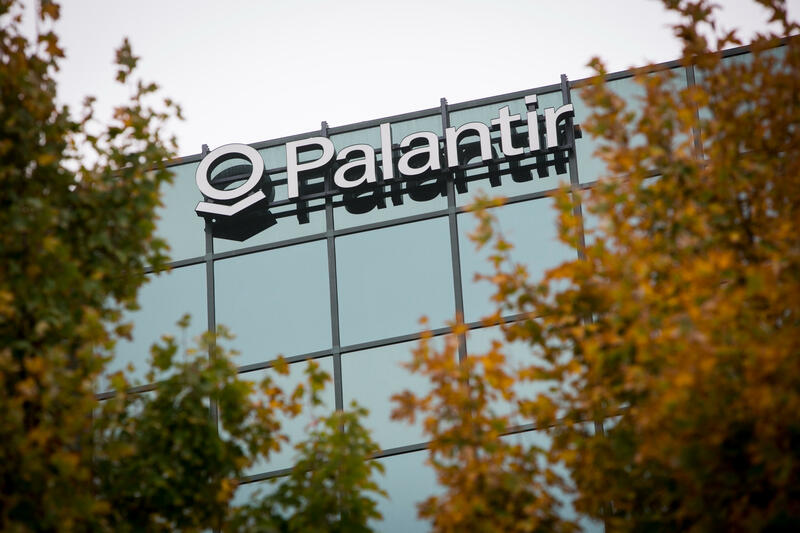 Partially funded by the CIA and touting a reputable client list, data analysis company Palantir Technologies is currently hemorrhaging staff and clients. The firm, which mines large data sets and connects the dots between them—making loads of money for said clients—rose to prominence maximizing relief efforts on Syria’s front lines using its software. But, at the same time, it was struggling to maintain business relationships stateside. Read William Alden’s full story here.